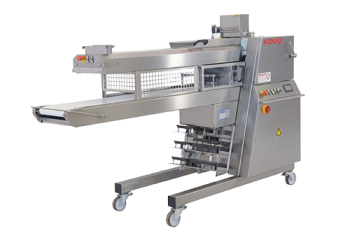 The Menes 600 is a dough belt line that satisfies all demands for the making of premium breads and bread rolls. 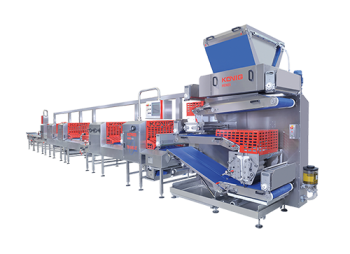 With a working width of 600 mm, the dough sheet processing system (TEM) and a rounding unit for rolls with a capacity of 33 strokes /min, the line guarantees a great variety of products with outstanding product quality and a capacity of up to 2,000 kg of dough per hour. 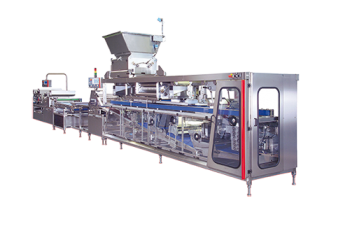 Due to the modular design, the Menes can be tailored to the individual needs of each customer; it can be upgraded at any time later. 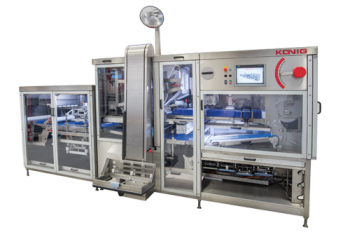 Tried-and-tested Koenig components such as seeding unit, forming stations, cutting stations and retracting units are part of this modular system. for a great variety of different doughs, e.g. 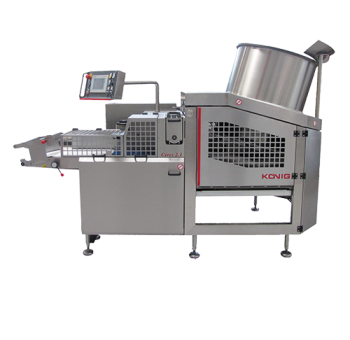 for puff pastry, Danish pastry, pizza, ciabatta, baguettes, etc.